Praveen Moman, founder of Volcanoes Safaris, has released a new film celebrating the centenary of his father, Kuldip Rae Moman’s, birth. Aged 18, Kuldip Rai Moman’s wanderlust took him from India to East Africa where he worked for the British colonial government in remote places. Kuldip was a great adventurer, lover of wildlife and wilderness, obsessively chasing the blue skies of Africa. 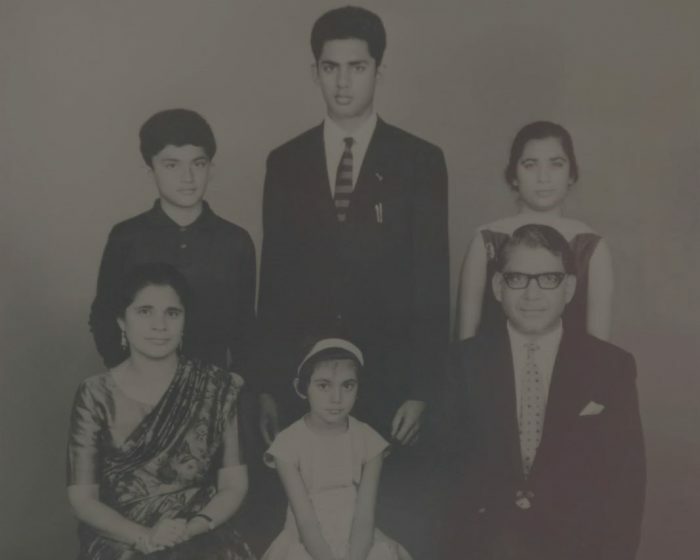 In 1972, Kuldip’s family became part of the Asian expulsion from Uganda and became refugees to the U.K. In 1997, Kuldip and Praveen returned to the region to help rebuild gorilla tourism and the following year started to build Mount Gahinga Lodge, the first Volcanoes Safaris lodge. 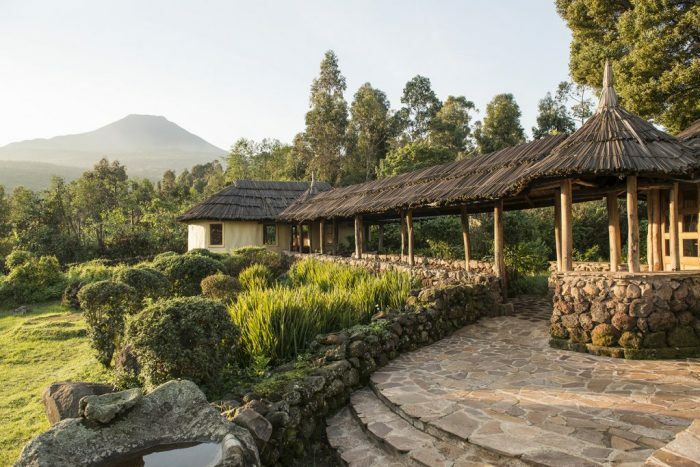 Today Mount Gahinga Lodge is a much-loved jewel and symbolises the connection of Volcanoes lodges with communities and conservation. It is the perfect base to go gorilla tracking, track the rare golden monkey, climb a volcano, walk through local villages and most of all to share the culture of the Batwa. The film that Praveen has created is entitled “Celebrating Gorillas and Communities” and highlights the remarkable work of Volcanoes Safaris since 1997. Click below to watch the Volcanoes Safaris film in its entirety.